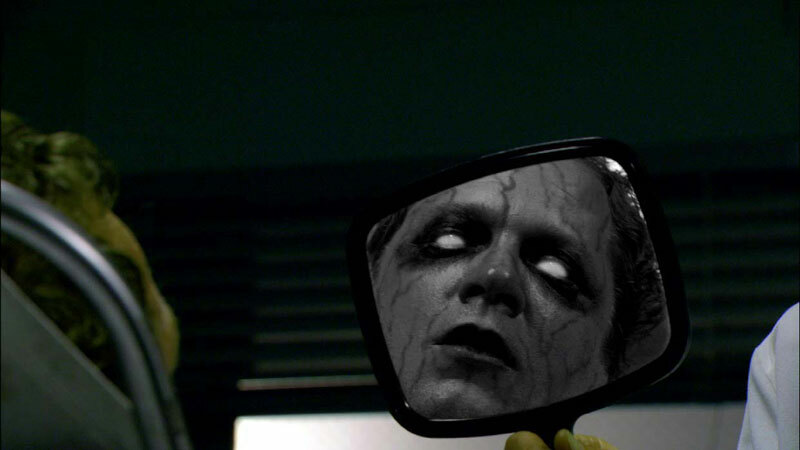 Finally another zombie film that offers somewhat of a unigue angle. The zombies in Wasting Away are actually unaware of the fact that they’re the living dead. They don’t even see themselves as such, but the outside world does. This inevitably leads to some hilarious situations. They also feel super and have gained in strength. Naturally, all this happened because the millitary once again screwed up some secret super-soldier project. The sad thing is, aside from a couple of laughs, you’ll gain nothing else from this film. 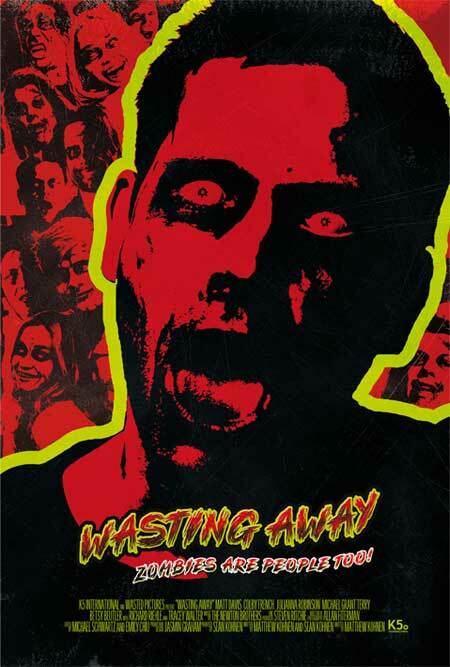 Other than the absurd humor and some fun make-up effects, Wasting Away is pretty forgettable. A fun, harmless little zombie-comedy, though nothing too memorable.